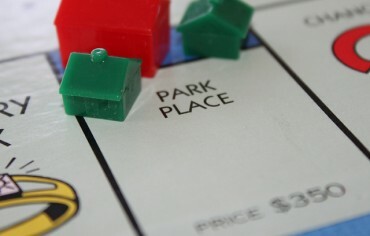 At Ratehub.ca, we spend a lot of time talking about mortgages. We also know that when it comes to your finances, small changes can make a big difference. That’s why this summer, we’re giving you a chance to win a $1,000 mortgage vacation! Small changes can make a big difference. Keep reading to find out how you can win a $1,000 mortgage vacation this summer! It’s expensive to own a home. The average house price across Canada is currently $508,097. And in Toronto and Vancouver especially, prices have risen so rapidly it’s hard to keep up. In those cities, owning a home costs 61% and 109% of the median income, respectively. No wonder 37% of homeowners say they’ve had trouble covering all their costs at least once in the last year. If you are making your payments, did you know you could be mortgage-free years sooner and save thousands of dollars in interest just by making little changes to your payments? 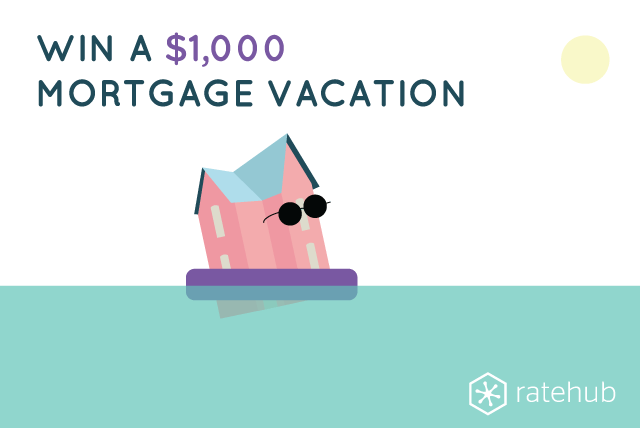 To help you get started, Ratehub.ca is giving you a chance to win a $1,000 mortgage vacation this summer! To enter, use the widget below to subscribe to our newsletter. 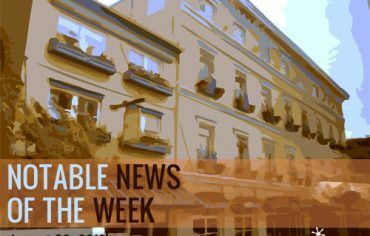 You’ll get weekly personal finance tips, mortgage rate updates, special offers and more. Plus, you’ll be entered in the draw to win a $1,000 mortgage vacation! Once you’ve done that, you can optionally visit us on Facebook, Instagram, or Twitter to earn extra entries. The contest closes July 31st and we’ll call the winner of our $1,000 grand prize early in August. Good luck! Note: If you’re already subscribed to our newsletter, you can still enter this contest! Just sign up above with the email address you’re subscribed with and you’ll be entered to win! Small changes really do make a big difference! Check out these tips to see what little changes you could make, and how much money you could save based on the average home price.